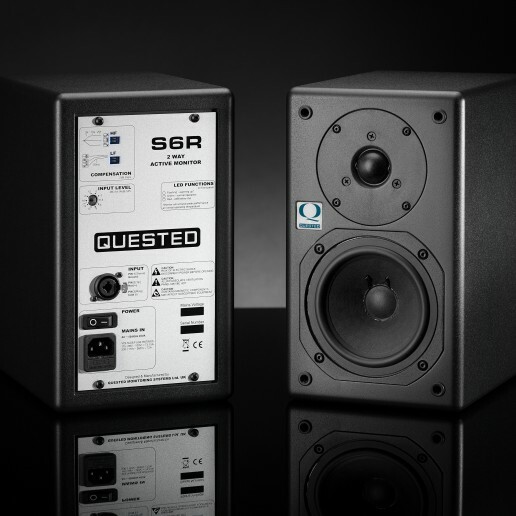 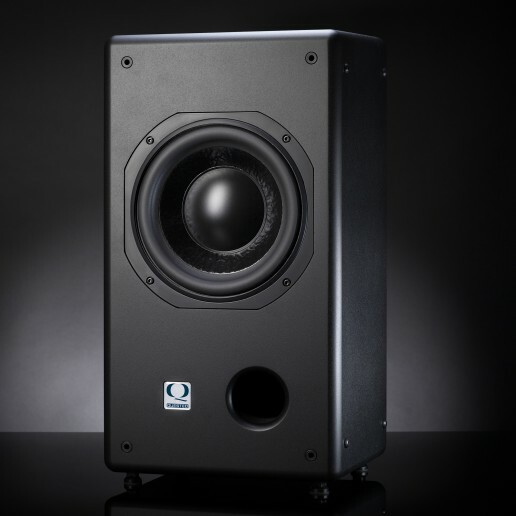 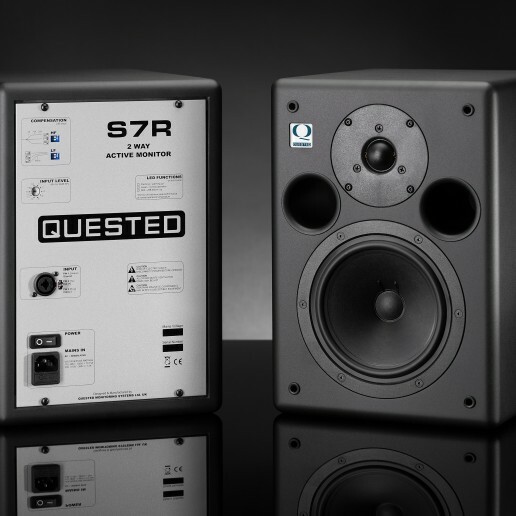 The SB10R is the reference subwoofer that partners with the S-Series. 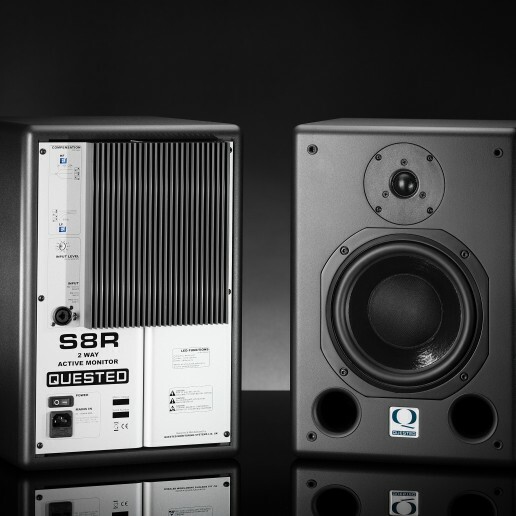 Delivering a powerful yet clean bass response all the way down the 25Hz, the SB10R completes the S-Series. 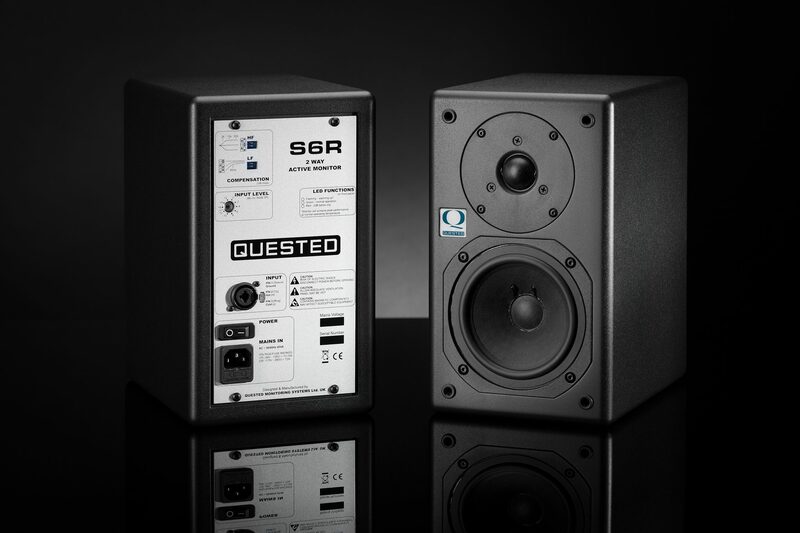 A 10” driver is perfectly matched to the cabinet volume and paired with its own dedicated remote power amplifier. 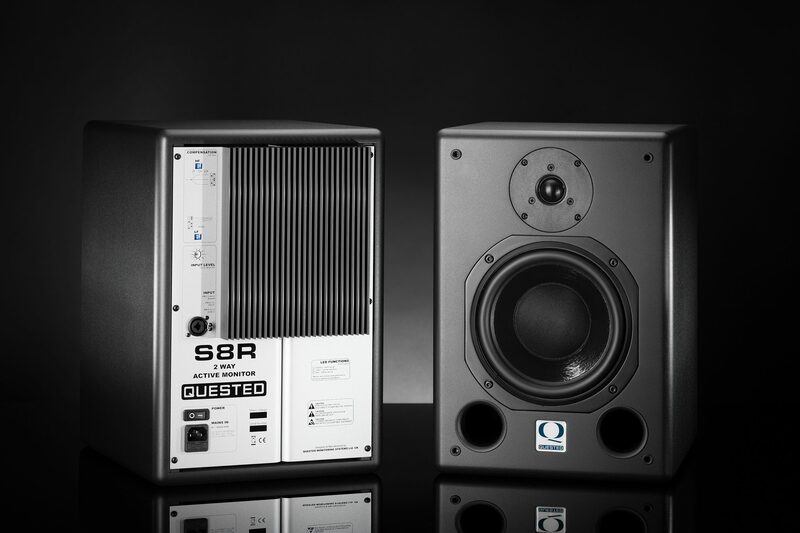 The SBC250 amplified controller (250W) has all the features to allow perfect integration of the sub with any system. 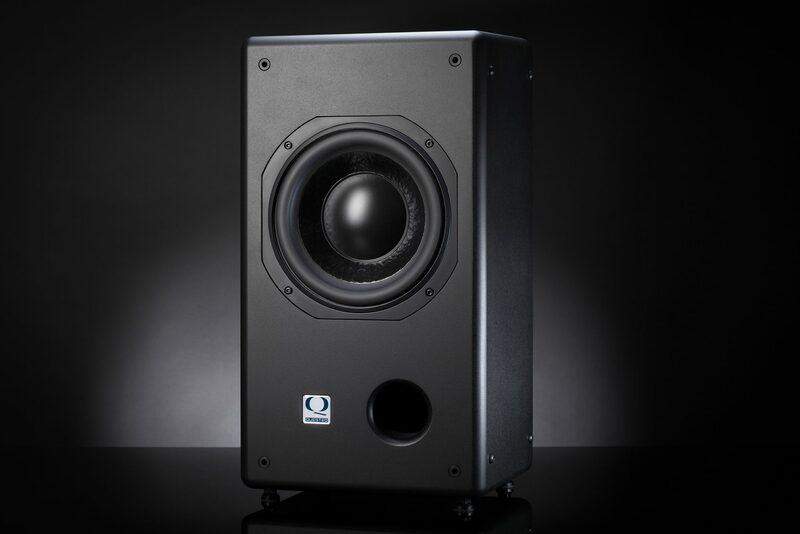 It has a variable crossover from 40Hz to 135Hz, gain control from -14db to +6db, up to 160 degrees of phase control, along with a polarity ± switch, output level metering and a bypass function, all in a 1U rack unit. 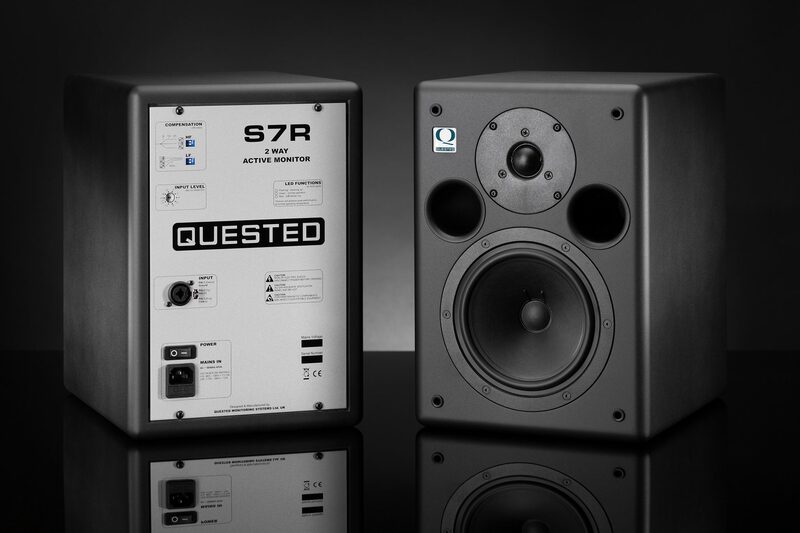 Remote power allows for very easy setup, with all the controls you need at your fingertips.